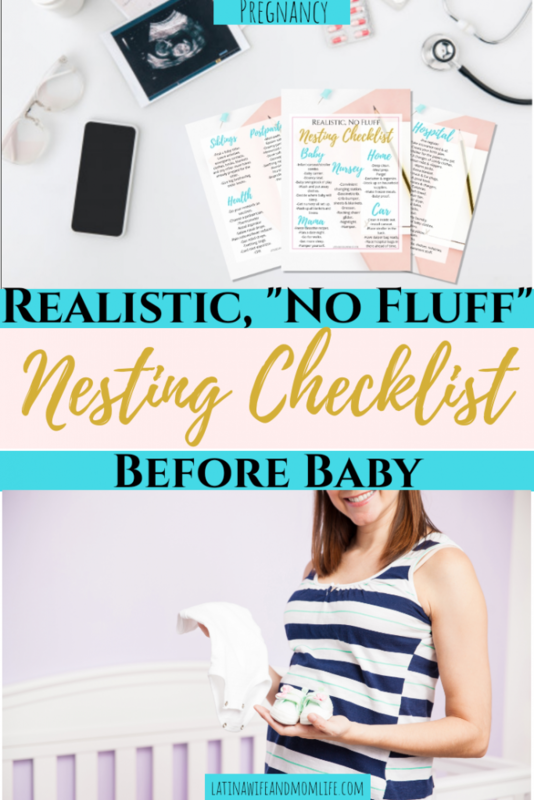 Realistic, "No Fluff" Nesting Checklist Before Baby! 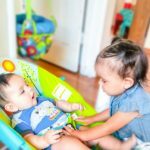 Since becoming a first time Mom, guess what I learned after 3 pregnancies? Nothing prepares you; nor for what each pregnancy will be like, nor what each labor experience will be. Let alone how things are going to be from now on upon bringing each new baby home. 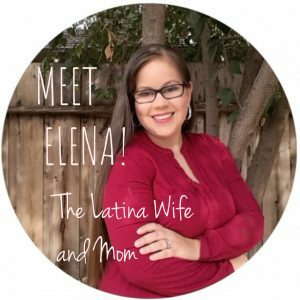 There is one thing I can tell you I went through with each pregnancy. When it came to nesting, I was clueless. Regardless of being on nesting mode, it’s not like I knew what to do with it. With my first, for example, all I remember doing is washing and folding my daughter’s clothes 40 thousand times. My second pregnancy got me doing nothing but stock up on baby boy clothes since he was my first boy. It is currently the last month of my 3rd pregnancy, and guess what? All I’ve done so far is buy 3 onesies!😄 Literally! 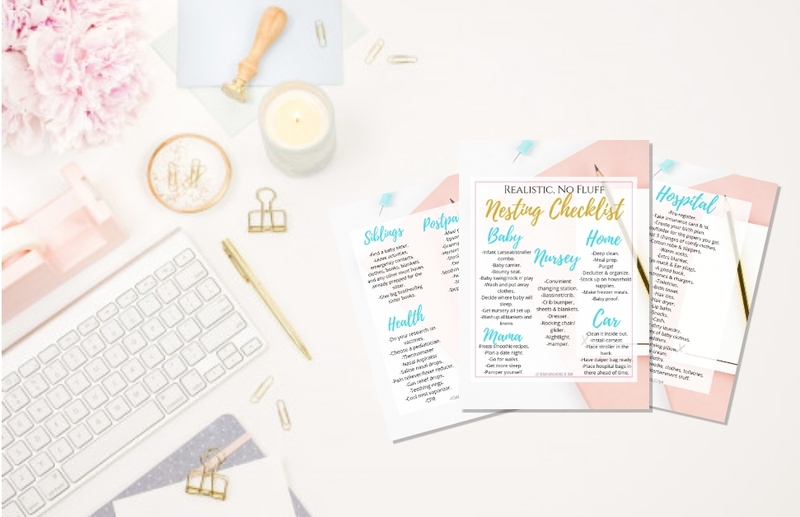 Being a busy mom of 2 under 3, prepping for this baby was either the last thing on my mind or just something I was clueless about to begin with, so I created myself a nesting checklist to guide me. 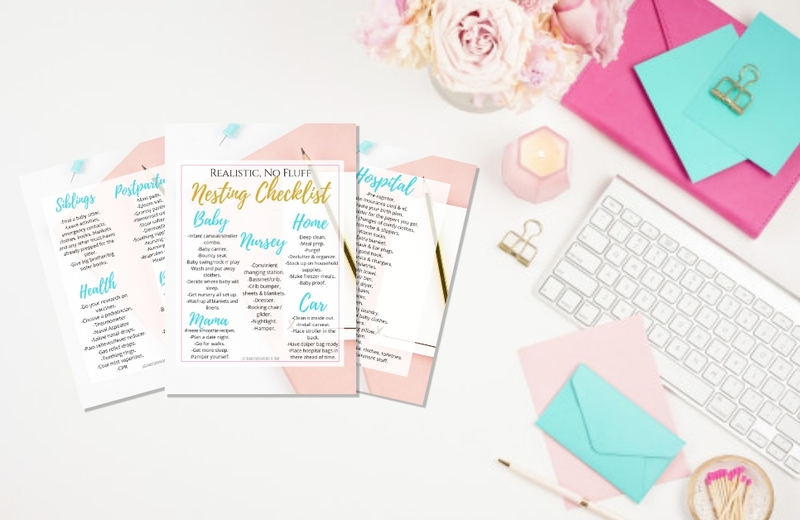 I know that simply printing out a checklist is more realistic that trying to go back to a blog post and go from there. 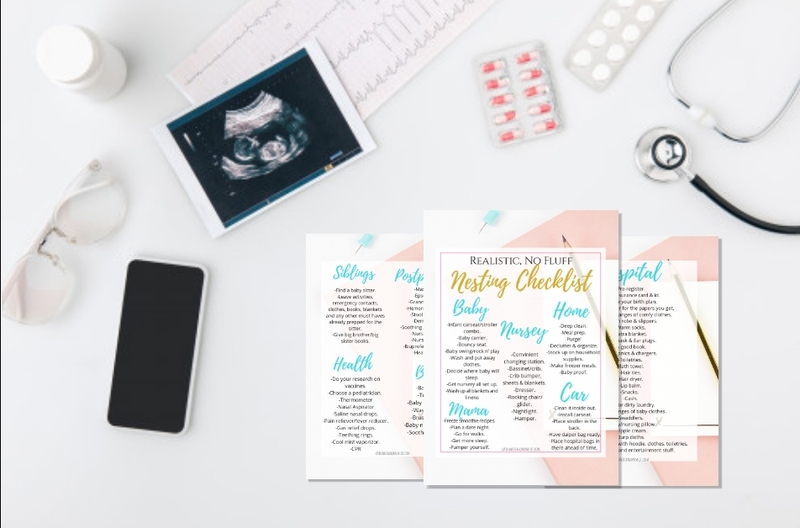 When it comes to nesting checklists, new baby must haves, or third trimester to do list, etc…some are just outrageously insane! I saw one on Pinterest that was so unrealistic and overwhelming that it had comments saying things like “what a great way to stress a pregnant woman out, this seems a bit much”. Feeling burdened is the last thing any expectant Mama needs, especially toward the end. If anything, we need quick, realistic, right-off-the-bat solutions to our challenges. Ultimately, all of us Mamas nest in our own way and on our own time. We each live under different circumstances and have different approaches to life’s situations. 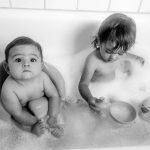 In pregnancy, some Mamas like to pursue all the fluff and the “nice to haves”, and some of us just need simple and want just the must haves; the stuff we just can’t live without!